The Conservation Department provides basic farming services to the Pueblo. Services provided include: planting, harvesting, bailing, plowing, and hay cutting. The conservation department also sells bales of various sizes and types. 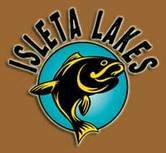 The mission of Isleta Business Corporation is to manage existing commerce while developing new businesses and opportunities that will benefit the Pueblo of Isleta through revenue growth and employment prospects. 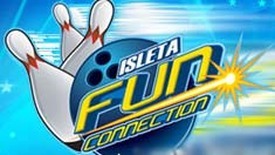 Is a community development and economic growth of the Isleta Pueblo Community by creating home ownership and business opportunities for the Isleta tribal members and other Native Americans residing in Isleta and in the surrounding communities.